Every time I volunteer in my kids’ classrooms, I leave with two things: a headache and a whole new level of awe. Ten plus years of having school-aged children, along with the discussions I’ve had with family and friends who teach, have taught me that a teacher’s work doesn’t end when the bell rings. This is hands-down my go-to gift, and I don’t just rely on gift cards if I don’t know the teacher well. Even the teachers I know best appreciate a gift card they can spoil themselves with on their own time. 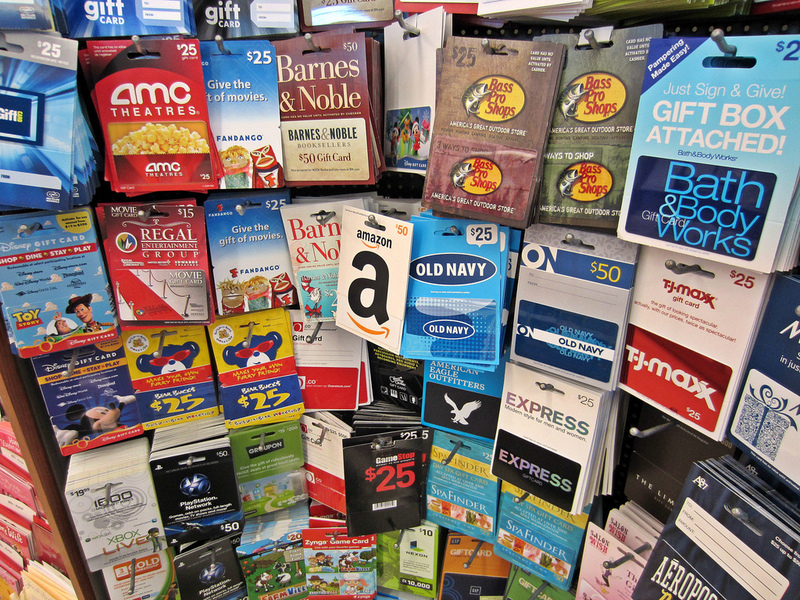 Top choices are: bookstores, Staples, coffee shops, liquor stores and movie passes. I know I rely on a good dose of caffeine to get me through the day with my four kids. I can’t imagine how much I’d need to get through a day with more than twenty kids, especially when so much of that day is spent in one room or shuttling that posse around the school. 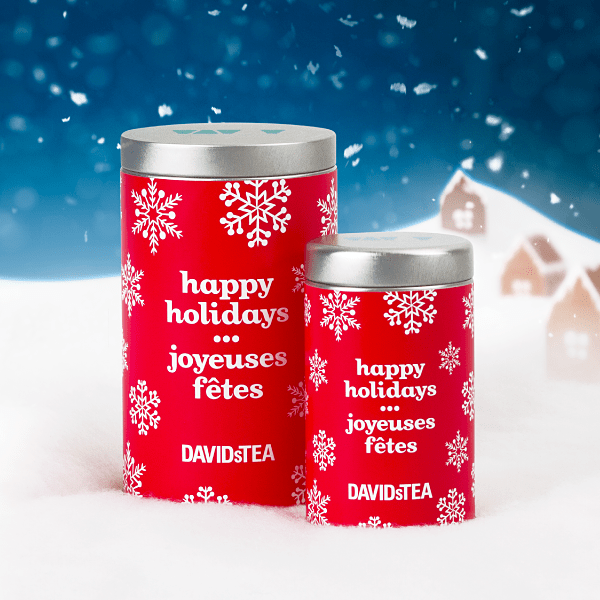 Find out if your child’s teacher prefers coffee or tea, and treat them to a nice blend. Many teachers go above and beyond to make their classroom the best it can be for their students. And often that means adding personal touches, or collecting supplies that lie outside the school budget. 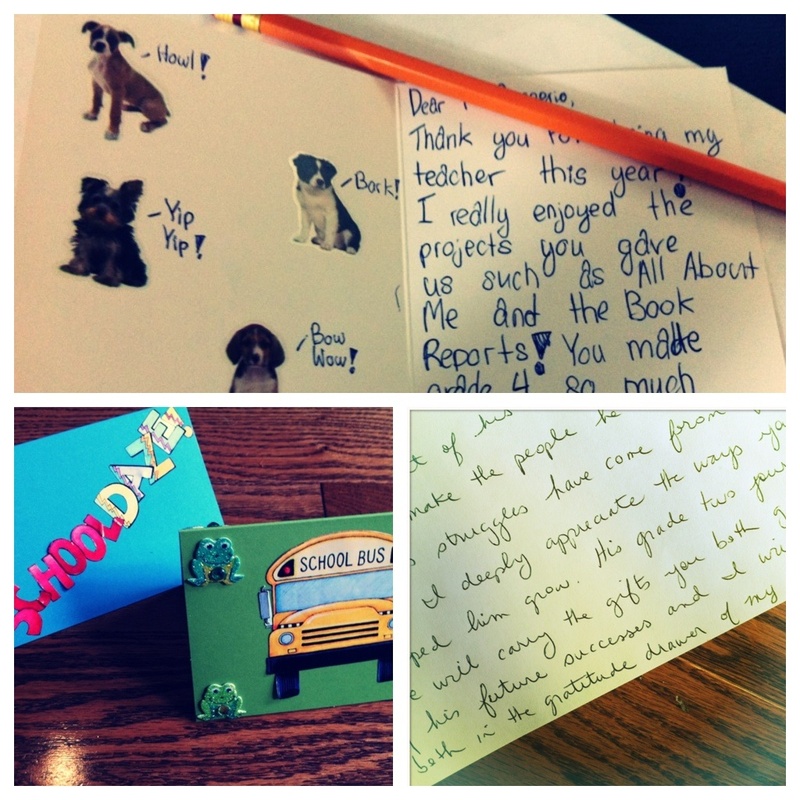 Ask your child’s teacher for a classroom wish list and help them collect those special extras. Speaking of supplies for the classroom, can there ever be too many books? Again, the holidays are a perfect opportunity to find out which books are on the class wish list, and give a gift that benefits teachers and students alike. 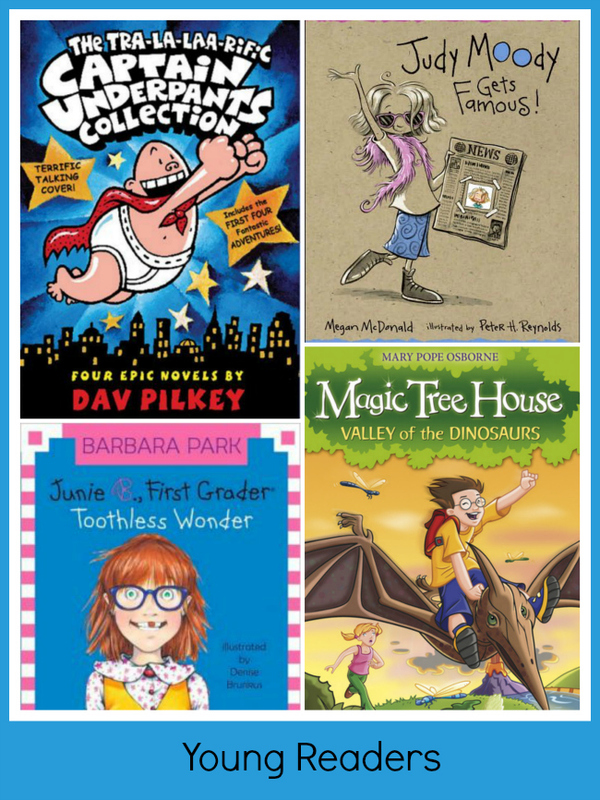 Often you can add new books to a series, and if you’re really ahead of the game, you can order them with Scholastic and give back to the classroom even more. 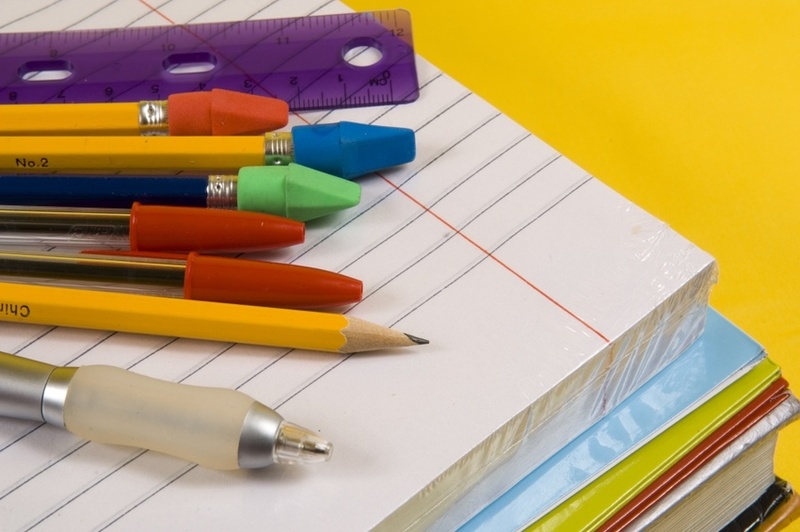 When it comes to the classroom, organization is key. These thoughtful little labels, from Mabel’s Labels, come with a personal touch and have always been well received when we’ve given them to teachers. 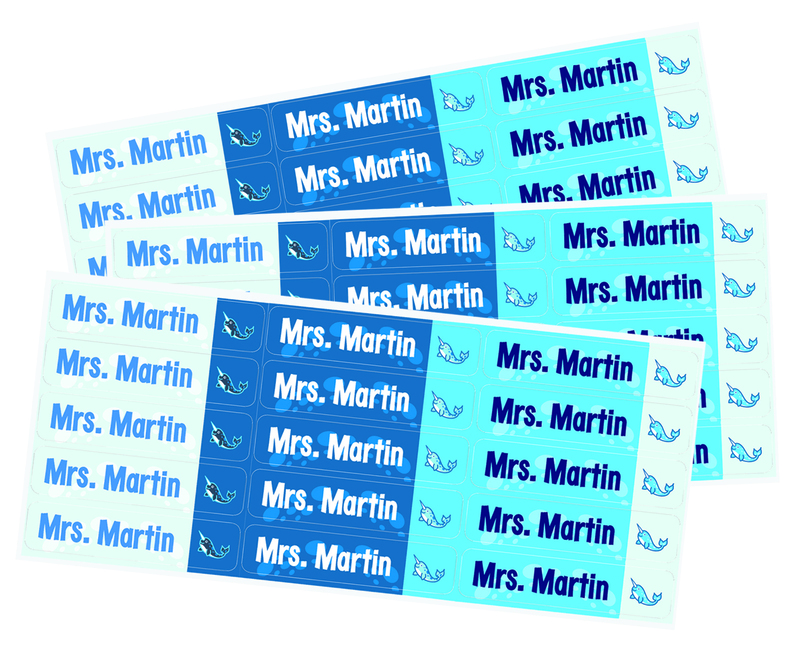 You can order labels for classroom supplies or class books or a pack of personalized name labels that can be used for anything (I’ve seen labels we’ve gifted on teacher’s travel mugs). Baby it’s cold outside, so the song goes. And isn’t that truth when it comes to months of dreaded yard duty? A warm, handmade gift that shows your appreciation for keeping our kids safe on those cold winter days goes a long way. I love legwarmers, or a nice scarf for male teachers. And when looking for anything handmade, I always head straight to Etsy. There’s something for everyone there. Speaking of yard duty during the winter… teachers are all about the books and pencils, it’s true, but on their own time, they probably like to check Facebook, too. 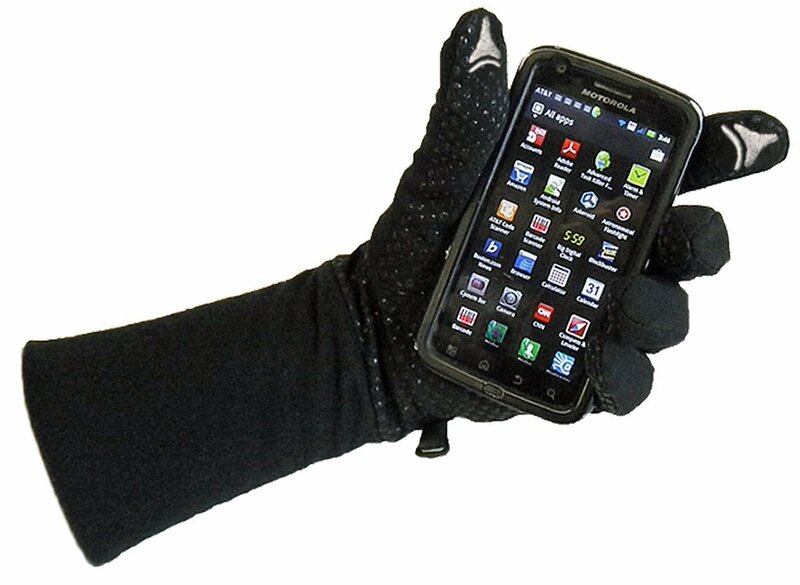 Smartphone friendly gloves will ward off the cold, while sending a text or snapping a photo, and they’re the perfect gift for your tech savvy teacher. Teachers are people, too. And that means at the end of a long day with our children, many of them go home to their own families and need to come up with meal ideas and healthy dinners. Crockpot and easy-to-make recipe books are sure to be wonderfully received. 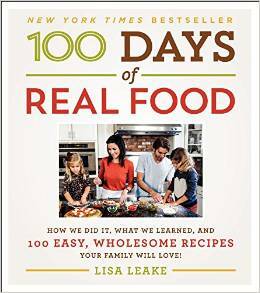 This cookbook is on my wish list this year, and would make a great gift for the multitasking teacher. Sometimes the best way to show gratitude to someone is to pay it forward. Many teachers that I spoke with about gifts told me a donation in their name was always greatly appreciated. Whether it’s a charity that is near to their heart, or a local community outreach program, this is a great holiday gift for a teacher who makes a difference. I saved the best for last. This is one of our favorite gifts to give special teachers. A handwritten note from your child is the perfect way to show them how much we appreciate them and the little and big things they do for our kids. If your child is old enough have them write and decorate the note. A few extra words from parents can go a long way, too. So go ahead and make a list of your favorite teachers and then get creative with their holiday gifts. Get your kids involved, too, since they know their teachers best. Whether it’s a pair of legwarmers or a drawing from one of their students, every gesture is sure to touch the hearts of your favorite teacher. This is an excellent gift suggestion list! 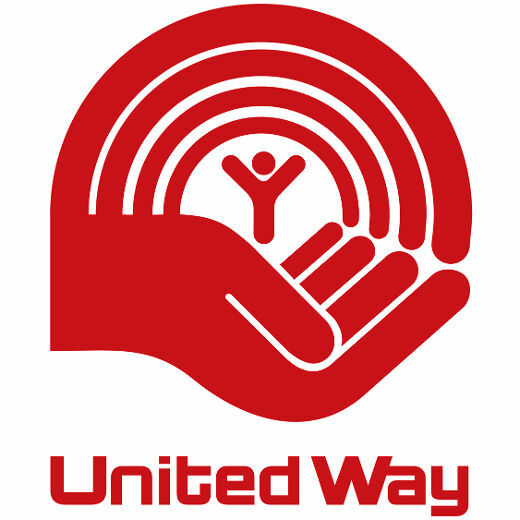 Donations are a fabulous choice. Really a best gift ideas for teachers. Love the classroom supplies!!!! !